We are always looking for talented people who want to be part of the Pro Audio Video & Security family. 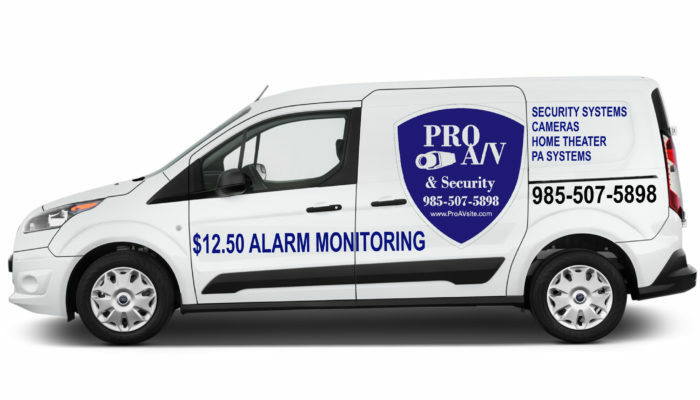 Sales people, installers, and service technicians, there is always a place for you here at Pro Audio Video & Security. Drop us a line today to be part of the team!